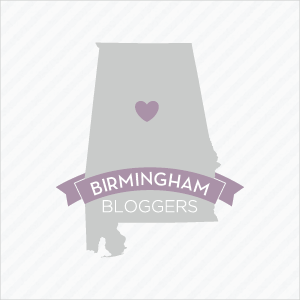 A lifestyle blog by Janece Maze dedicated to all things delicious, creative, and delightful in the Magic City and beyond. Help REVIVE East Lake this Weekend at Cleanup Day! Come out to support the efforts of REV Birmingham this weekend by volunteering your time and muscle at the East Lake Cleanup Day this Saturday! The REV Street Team needs passionate people like you to help with the Magic City Revitalization movement! Join us Saturday, May 30th from 8 a.m.-12 p.m. to clean, paint, and transform a space in the East Lake area! REVIVE volunteers will meet bright and early at the East 59 Vintage and Café (located at 7619 1st Avenue North) at 8 a.m. to kick off this effort! Send an email to Donnell Cole-Price at DCole@REVBirmingham.org to sign up and visit revbirmingham.org for more information. Hopefully, I’ll see you Saturday! Hi! I'm Janece, a writer, food lover, music nerd, adventurer, family gal, and minimalist based in Birmingham, Alabama. Eat Drink Savor Life is a lifestyle blog dedicated to all things delicious, creative, and delightful in the Magic City and beyond. all images & content © 2014-2019 to eatdrinksavorlife.com unless otherwise specified.